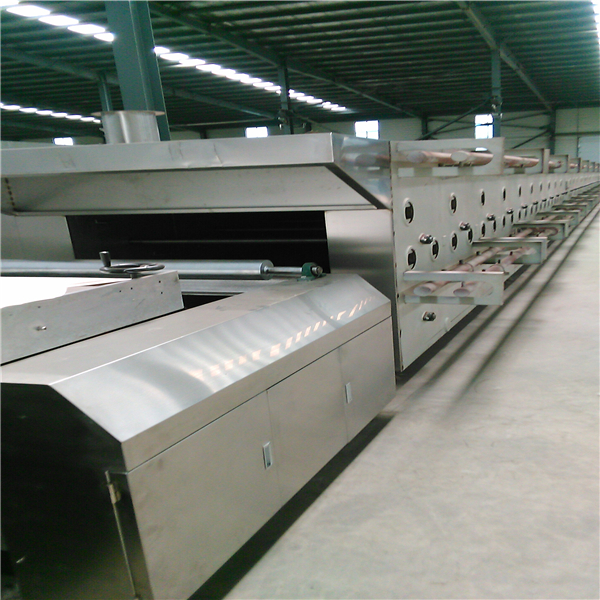 tunnel oven in stock,two types;gas tunnel oven,electric tunnel oven.We have 280/400/600/800/1000/1200. 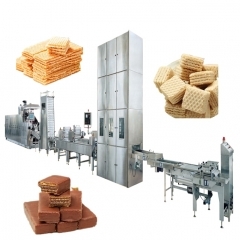 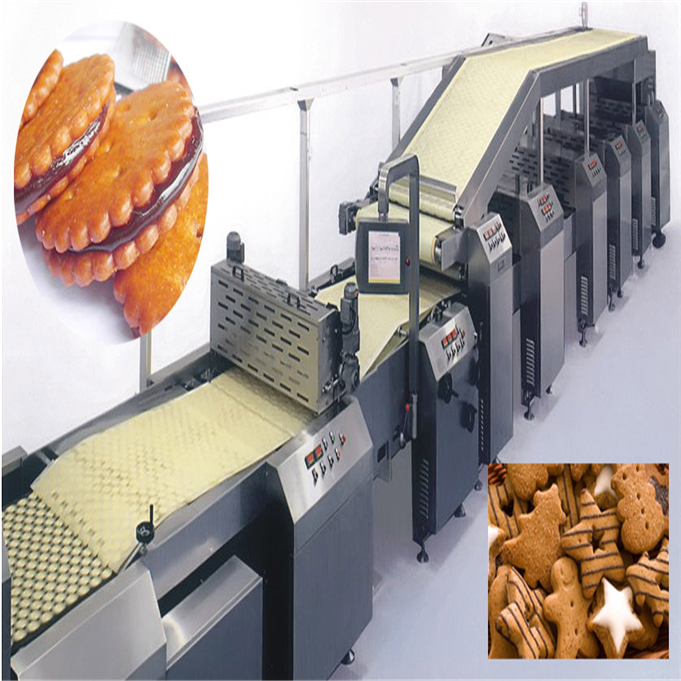 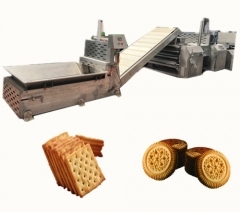 automatic biscuit production line in stock!!! 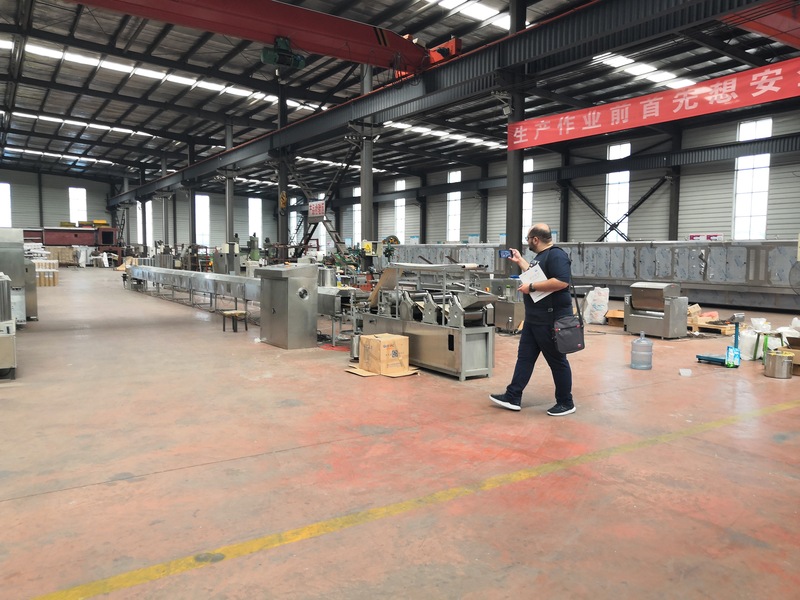 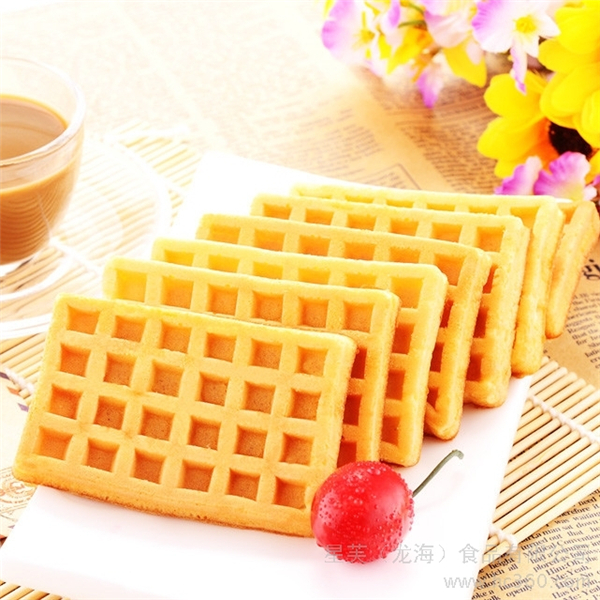 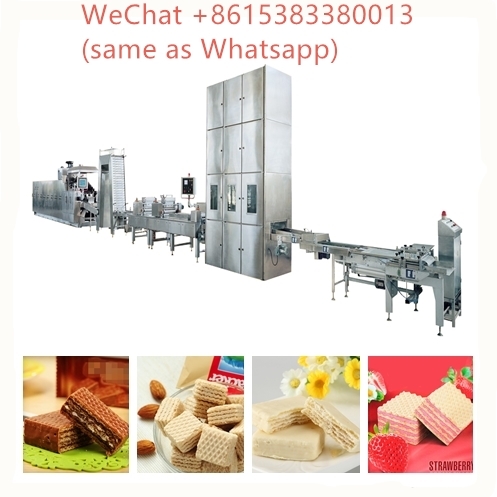 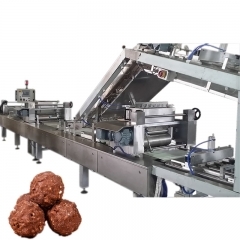 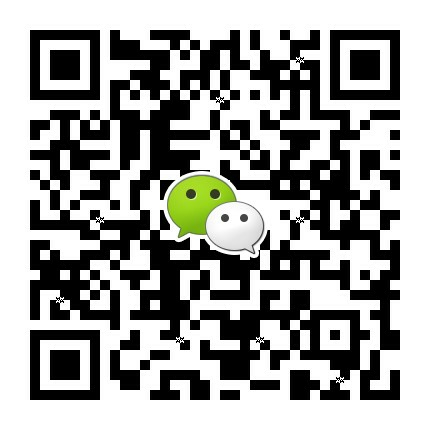 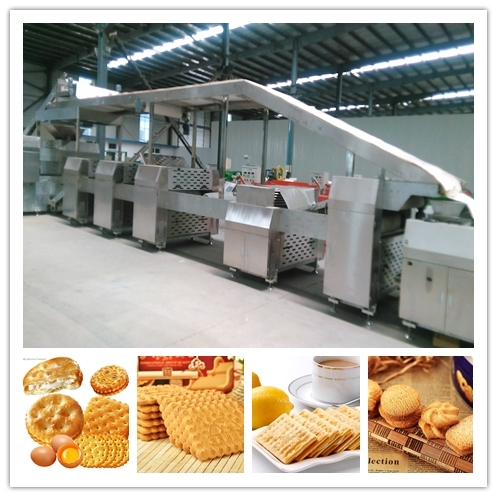 fully automatic biscuit making machine in stock.Including 280 plate,600 plate and 1000 plate.We are manufacturer with years of experience.Quality assurance. 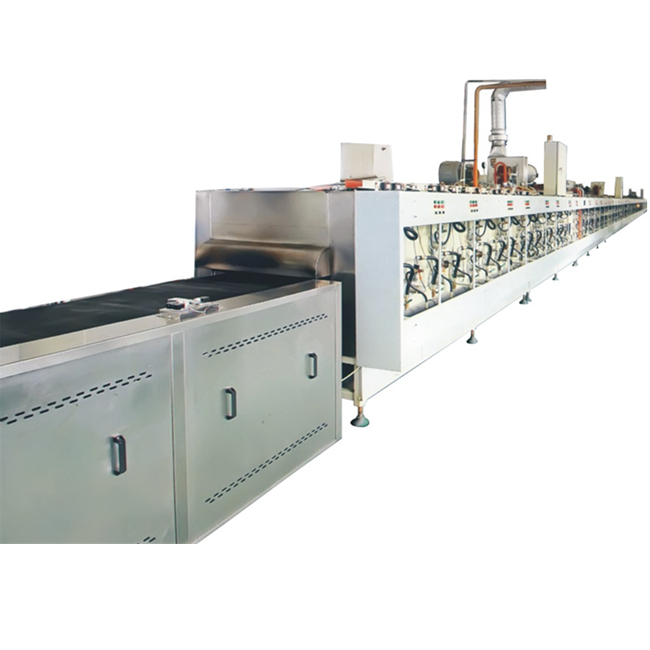 This tunnel oven is composed of oven tunnel, mesh belt , belt driving system, chimney, electric heating pipes and control cabinet. 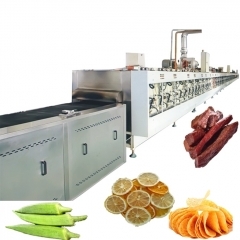 The heater adopts infrared heating to make the beef jerky baking equally. 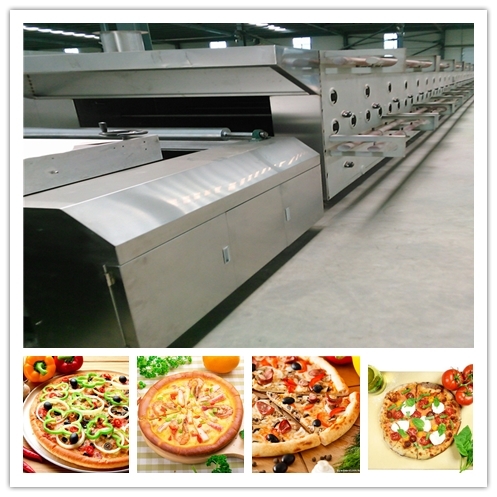 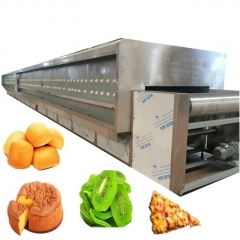 Our tunnel oven is suitable for pizza,cake,bread,biscuit,fruit,vegetables,and all other food need to bake and dry. 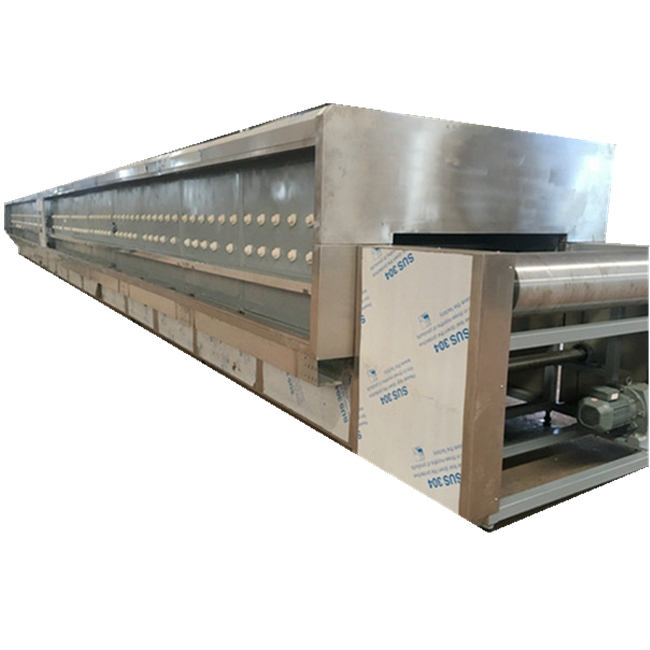 This kind of tunnel oven has gas and electric type.This tunnel oven is composed of oven tunnel, mesh belt , belt driving system, chimney, electric heating pipes and control cabinet.